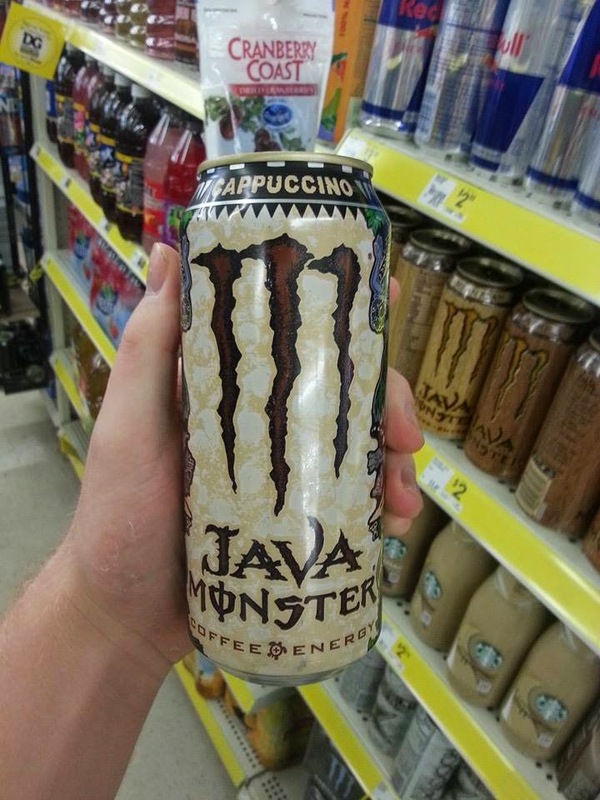 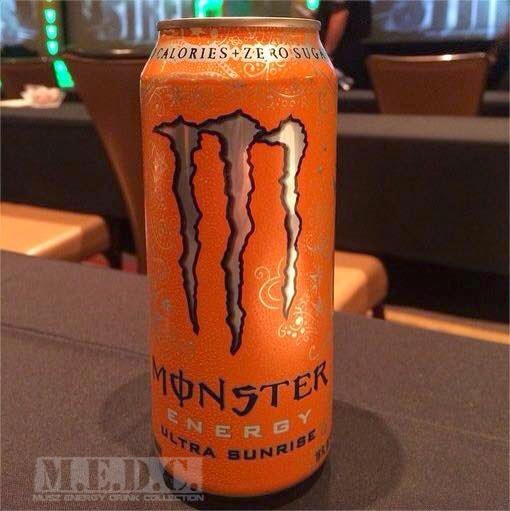 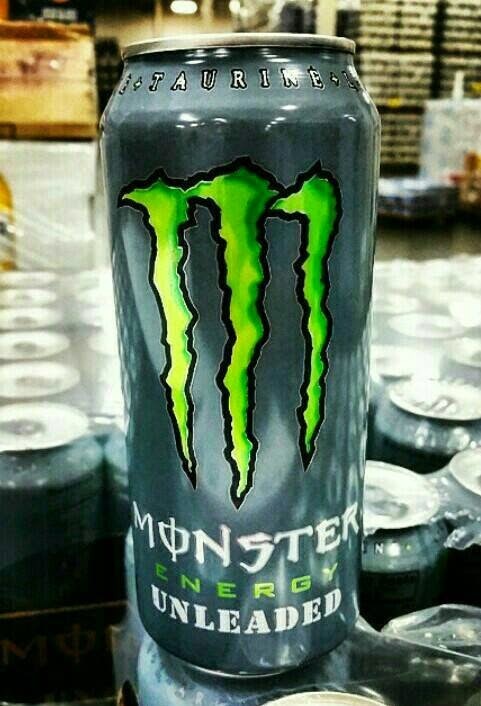 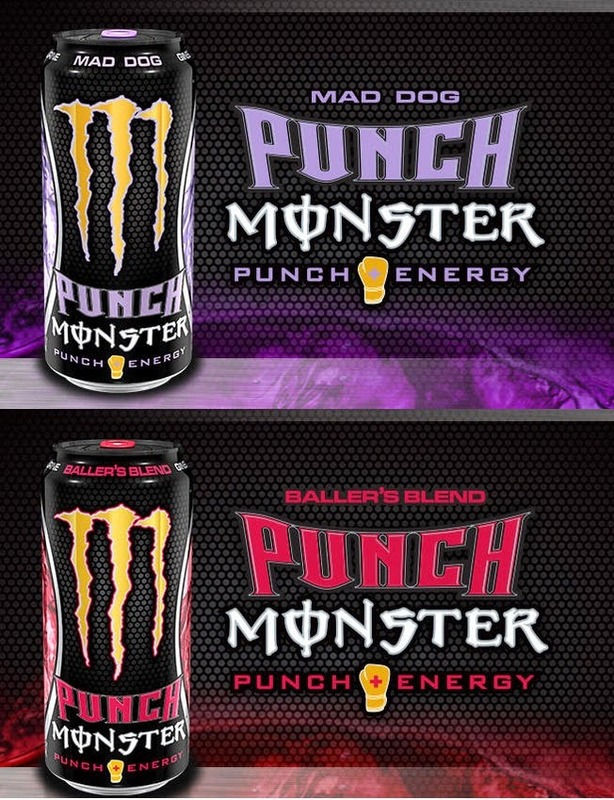 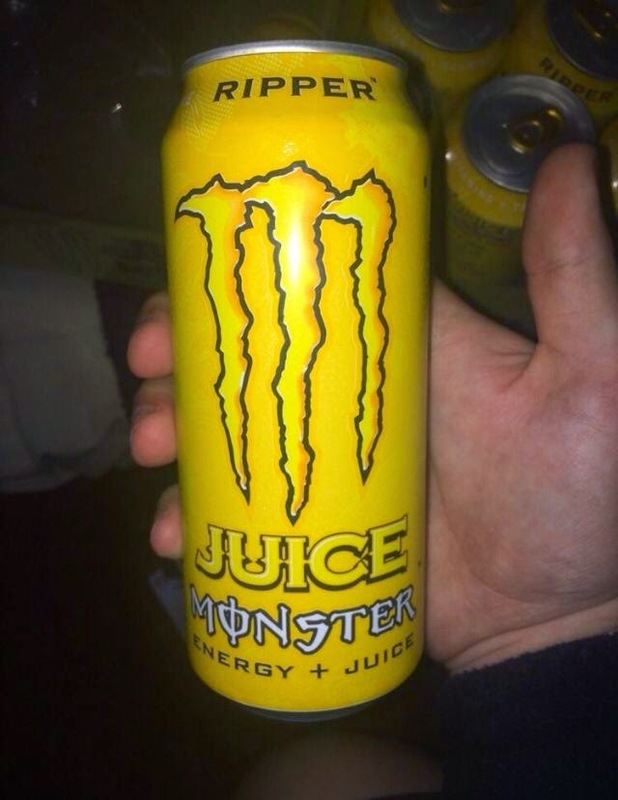 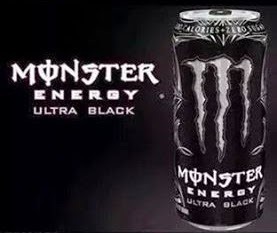 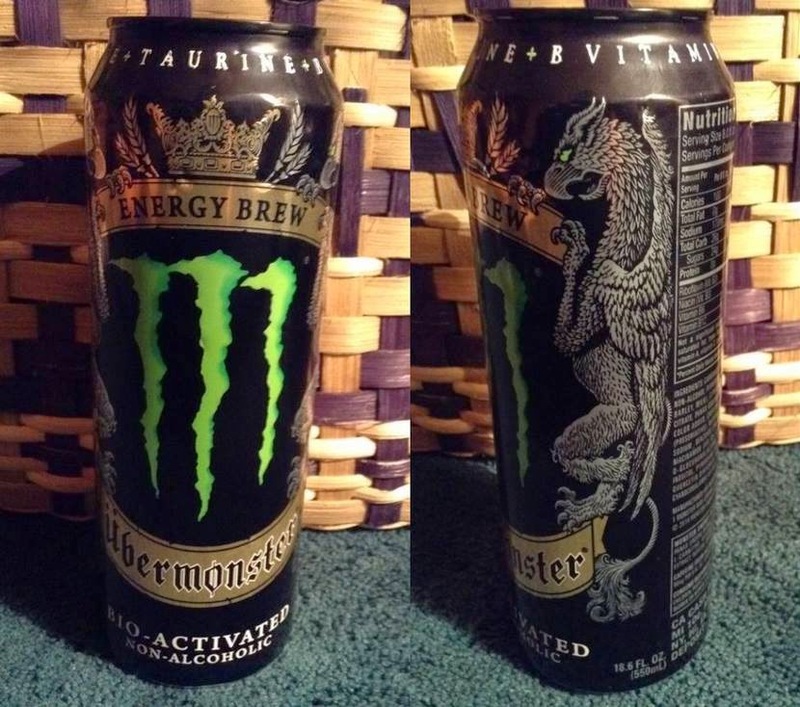 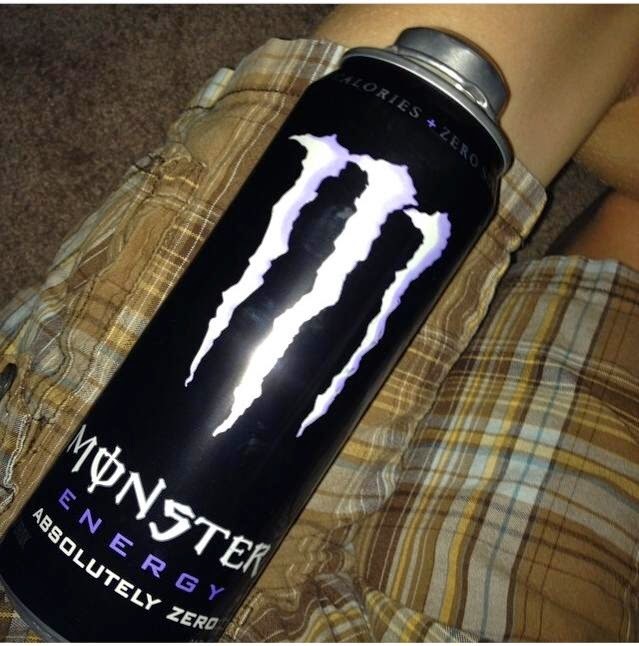 Heres the new cans what coming out soon from Monster Energy. 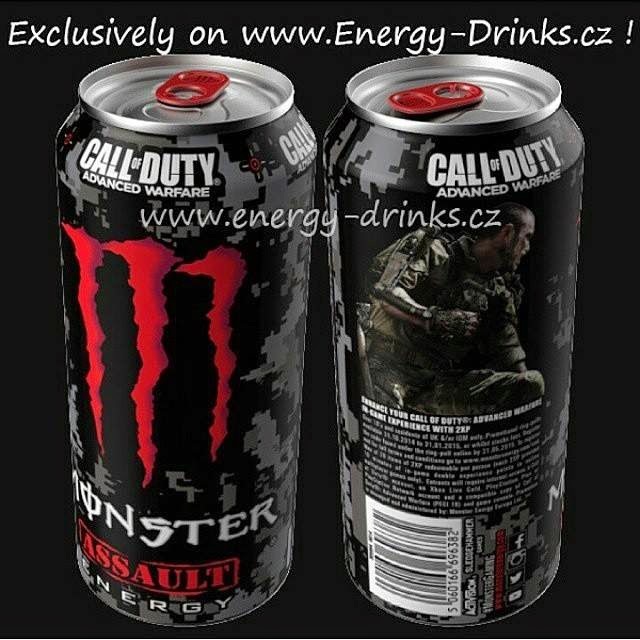 The new edition cans coming out soon! 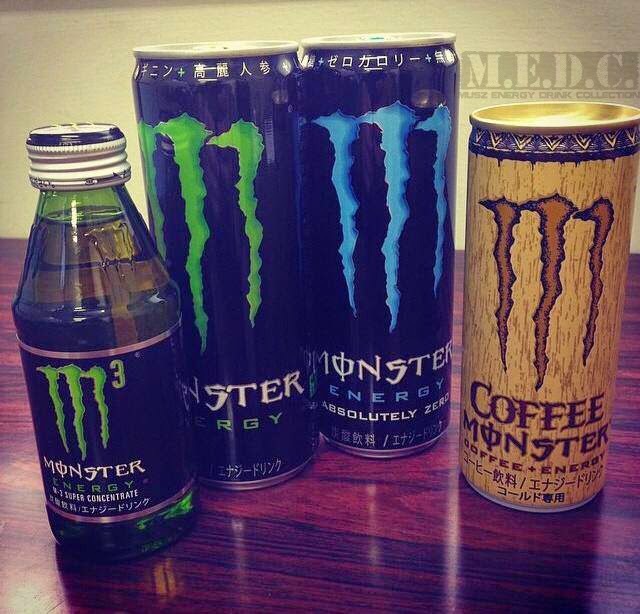 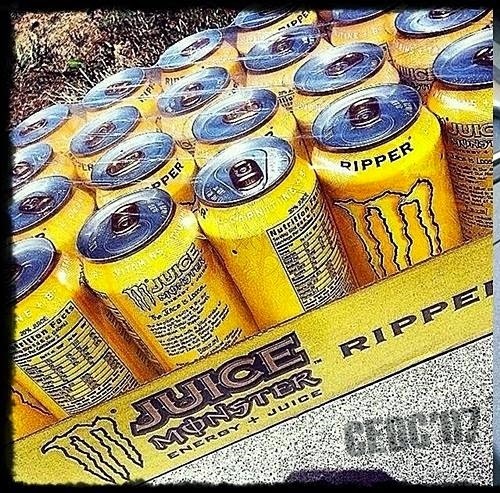 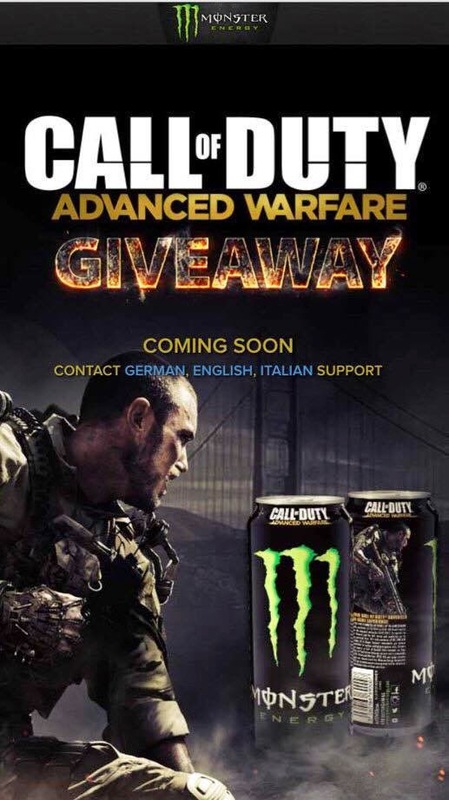 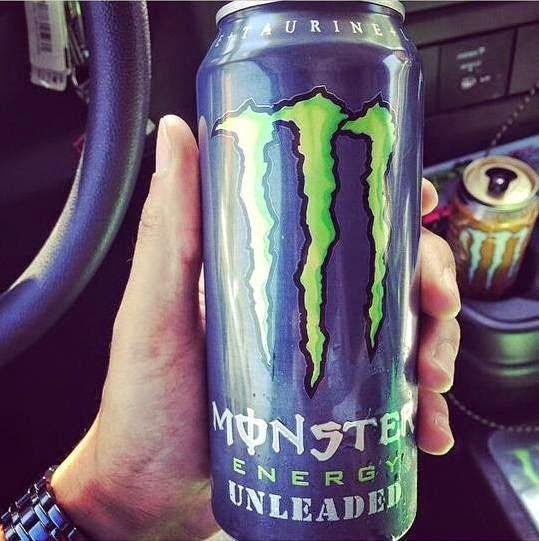 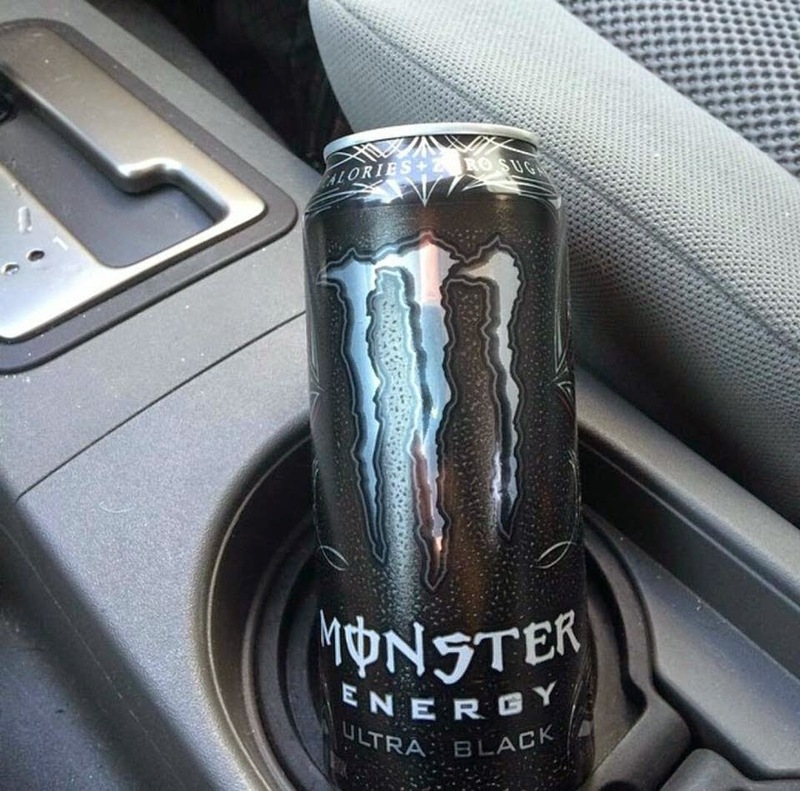 All picture from Monster Energy collectors group, from Facebook. 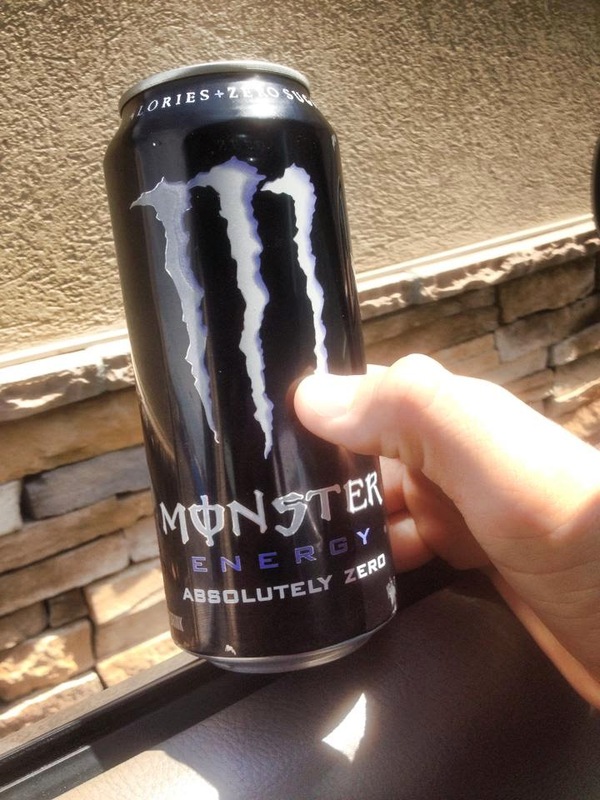 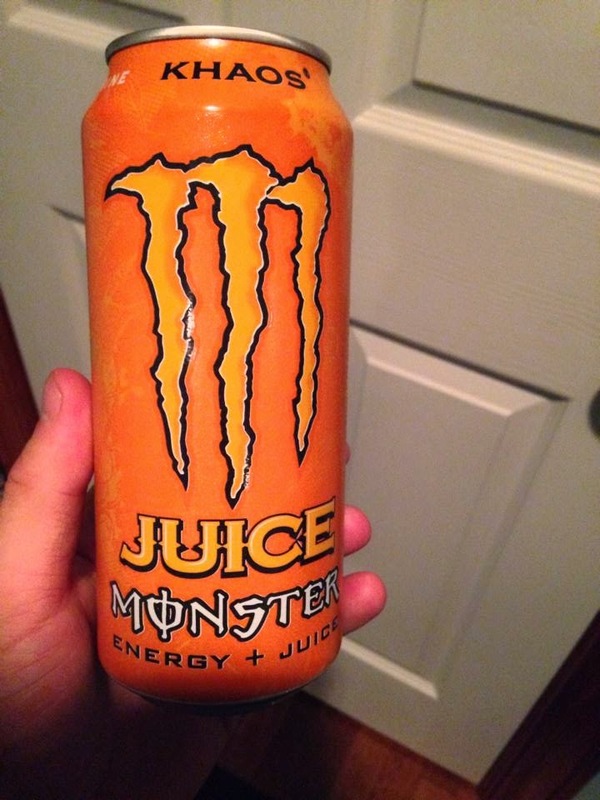 Try something new other than monster bro.I had Active Pro a couple of days back and trust me its a very nice energy drink. 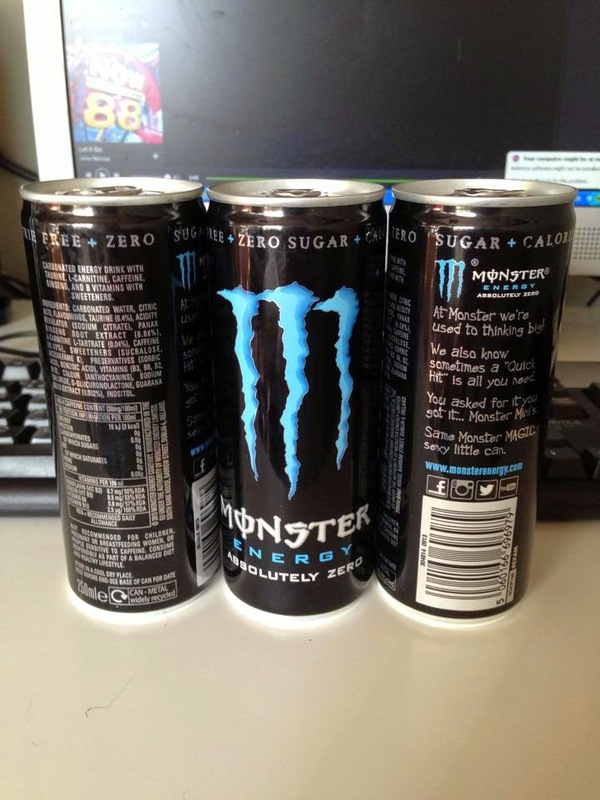 Don’t stop… keep it competitive, stay engaged, be focussed and remain top of your game. 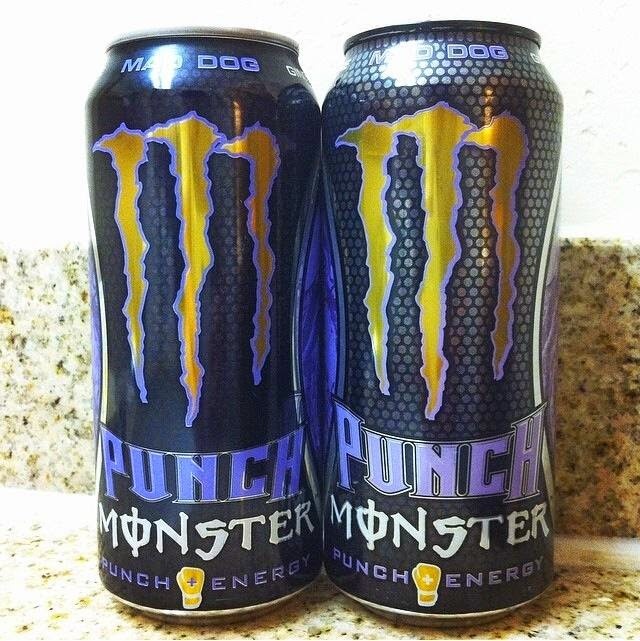 Loco Drink - Don't Stop go Loco!